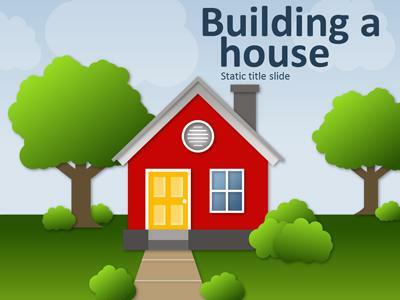 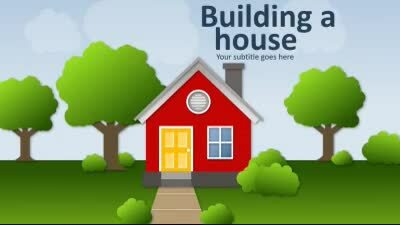 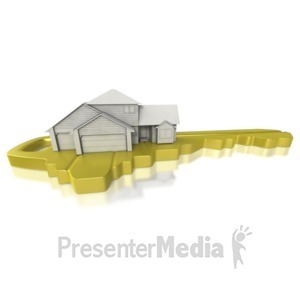 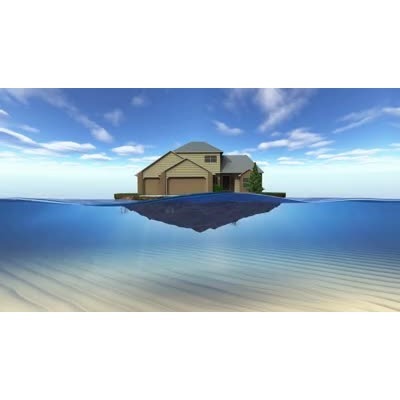 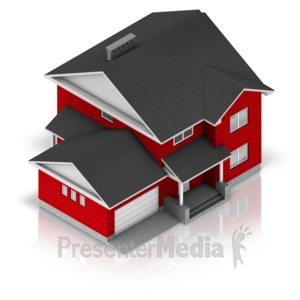 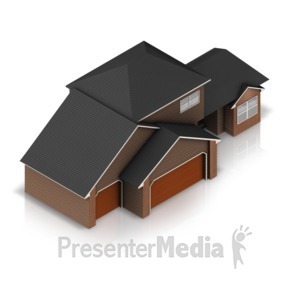 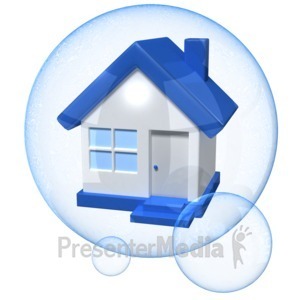 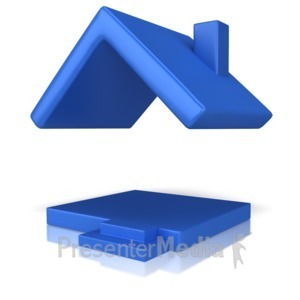 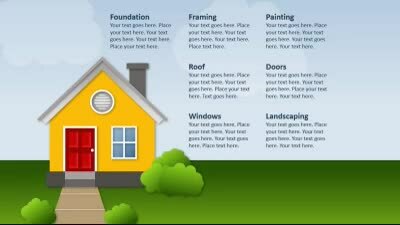 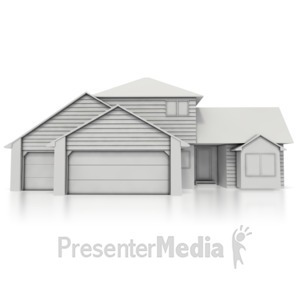 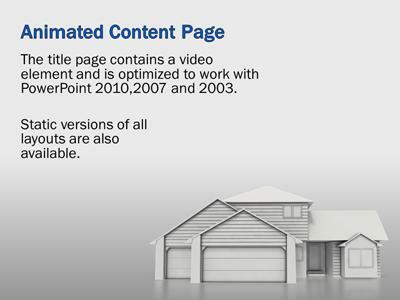 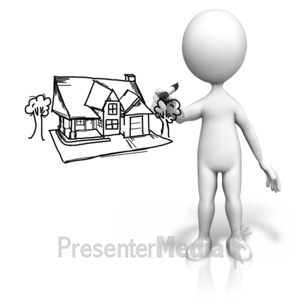 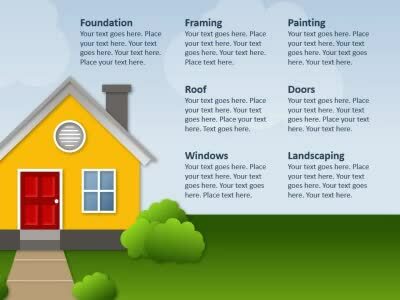 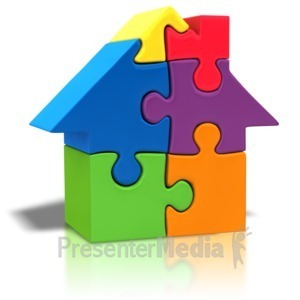 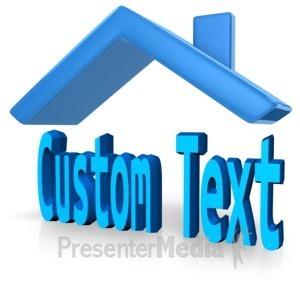 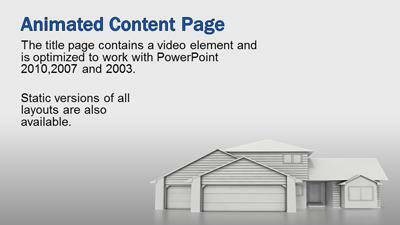 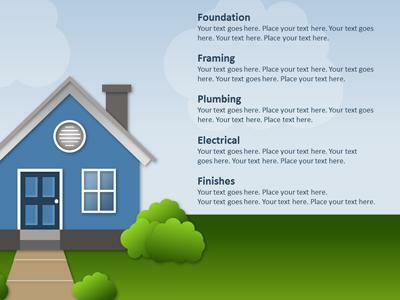 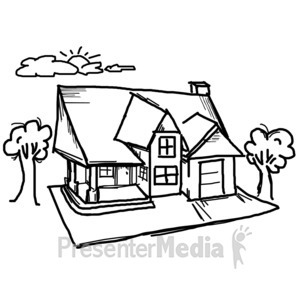 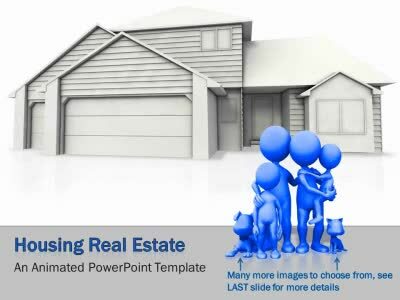 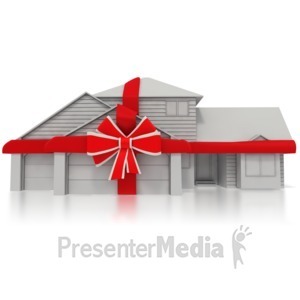 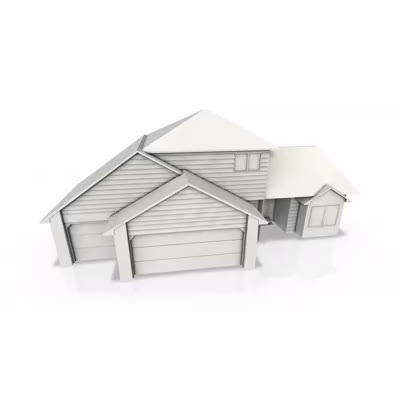 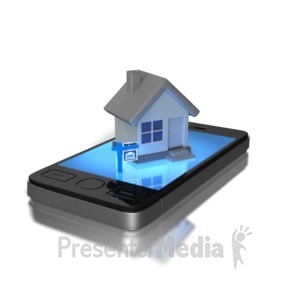 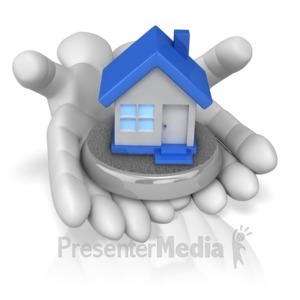 This PowerPoint template shows an animated residential house spin around and a family of stick figures appear in front. 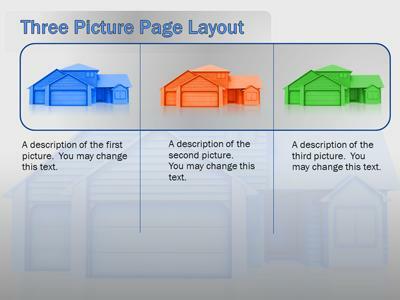 The image of the blue family can be swapped with another image or you can choose from many other images already in this PowerPoint. 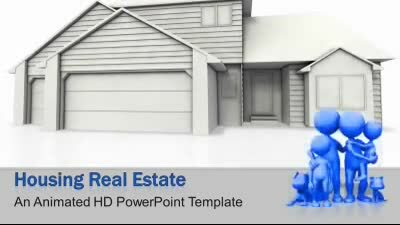 This template has a tutorial that looks into the PowerPoint Selection Pane feature which allows you to show or hide any item on any slide slide selected.